Naveed is sick of war – of the foreign powers and the Taliban, the warlords and the drug barons that together have torn Afghanistan apart. He’s had to grow up quickly to take care of his widowed mother and little sister, making what little money he can doing odd jobs and selling at the markets. When he adopts Nasera, a street dog with extraordinary abilities, he has a chance to help rebuild his country. But will a new friend’s betrayal crush his dreams of peace forever? From the winter of war comes the spring of hope. “Show them, don’t tell them.” I say this to my year 8 students on a regular basis. John Heffernan, in his book “Naveed: Through My Eyes,” does precisely this; gently guiding his reader through war ravaged Afghanistan, revealing to his audience the tragedy and bitter struggle of a people who eke out a daily existence in what can only be described as hell. At the centre of the story is Naveed, an Afghani boy, who following the death of his father, killed by a Taliban bomb; is forced to support his mother and younger and crippled sister. We follow Naveed as he struggles to provide for his small family, undertaking odd jobs and relying on the goodwill of others while constantly at the mercy of war lords, drug barons and the street gangs that now control urban Afghanistan. His daily existence is dominated by a futility only briefly punctuated with glimmers of hope. When he meets and befriends Nasera, a street dog, his luck begins to turn. 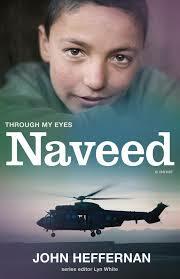 “Naveed” is a straightforward and accessible read, making it suitable for students in the middle years. It is a good length to be shared on its own with groups of students as a class text. As part of the “Through My Eyes” series that focuses on the lives of children living through modern conflicts; the text could easily be taught alongside other books from the same series. In this way it could be used effectively in reading circles. 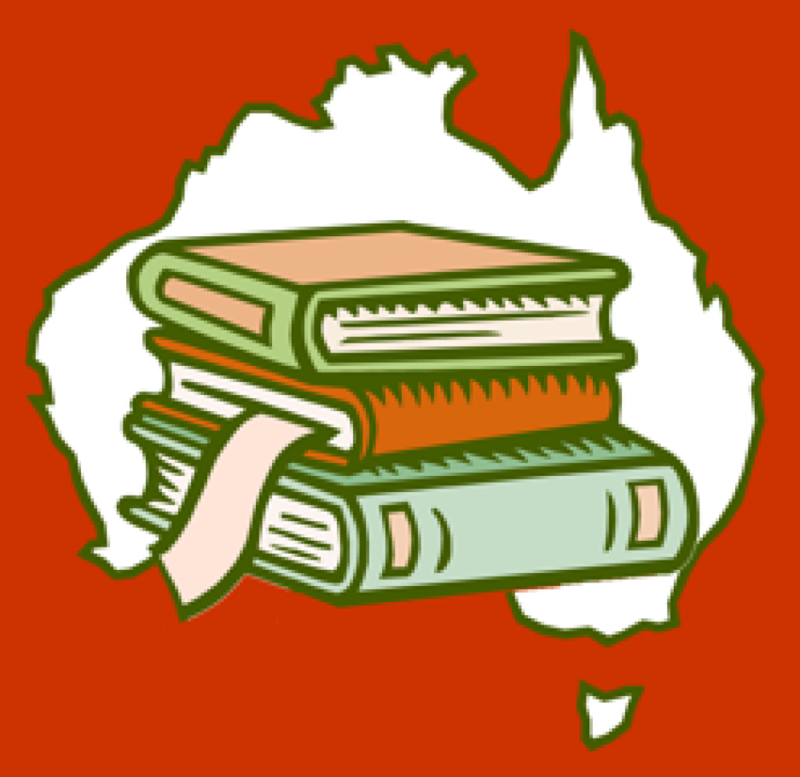 The text fits neatly into the curriculum areas of English, History, Religion Studies and the Social Sciences, with opportunities for strong exploration of social justice issues and cultural diversity as they emerge in these subjects. It could pair effectively with a number of contemporary films or other longer texts, such as The Kite Runner. Such pairings could yield greater depth of discussion making the story suitable for students in the latter years of the Secondary English curriculum. Similarly, the content of this text make it appropriate for teaching the National Curriculum for History at year ten level. “Naveed,” is a simple story told honestly. Despite dealing with multifaceted issues within a complex historical context, Heffernan’s story reaches out to a contemporary audience with a poignant and hope-filled message.